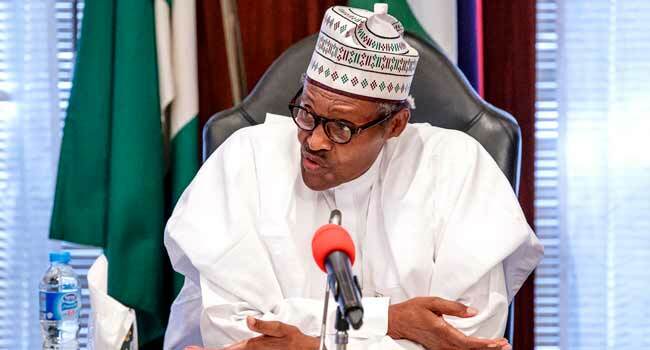 President Muhammadu Buhari has submitted the names of 30 nominees as Chairman and Commissioners of the Revenue Mobilisation Allocation and Fiscal Commission, to the Senate. 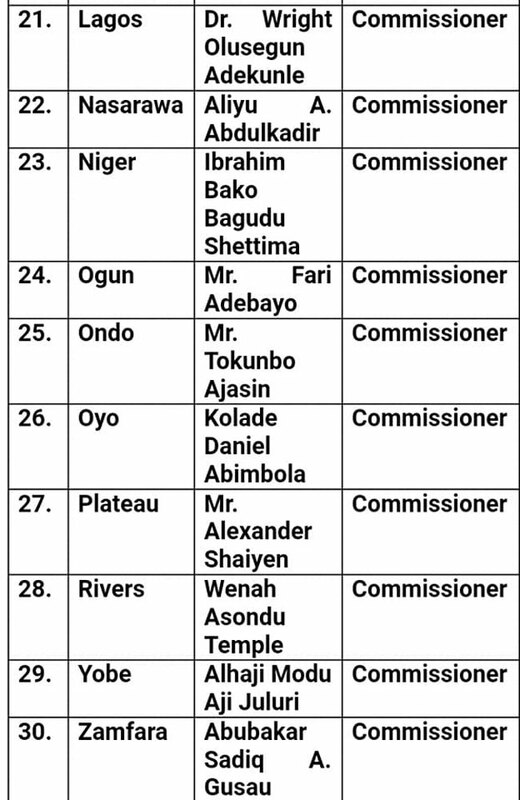 The names were forwarded for to the Upper House for onward confirmation. Garba Shehu, the President’s Senior Special Assistant on Media and Publicity, made this known in a statement in Abuja on Friday. Shehu said the submission was in line with the provision of the constitutional provision as amended. 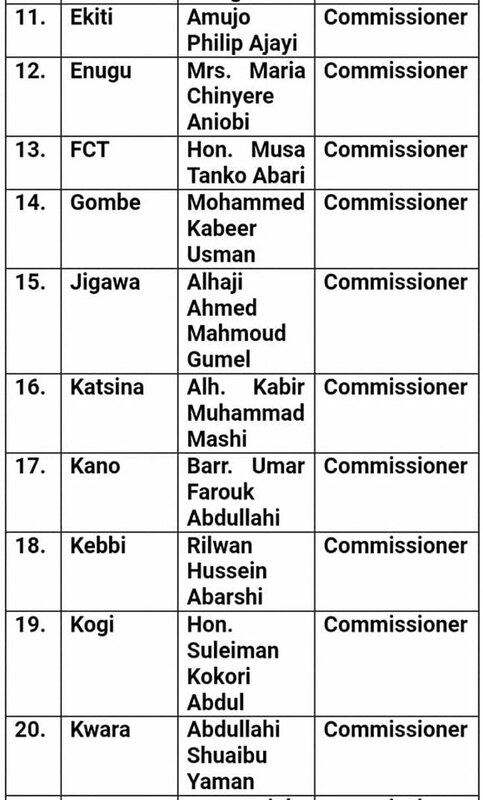 He revealed that the names were conveyed in a letter to the Senate President, Dr Bukola Saraki, asking for expeditious consideration and confirmation of the appointments. 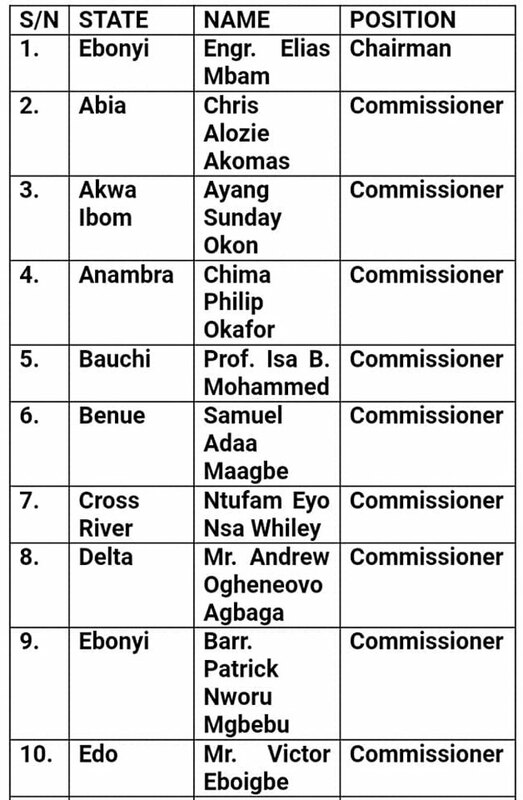 Below are the names, states of origin and positions of the nominees.